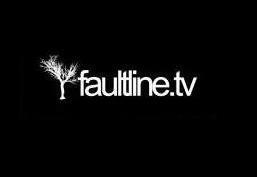 Faultline TV was founded in 2007, is a full service production company run by a dedicated team of creatives, filmers and photographers, living on the southern coast of British Columbia, Canada. Our passion, is our work, and we strive to create the best content possible. We love what we do, and wouldn’t want to spend our time doing anything else. If you’re interested in working with us, and haven’t already done so, check out the ‘What We Offer’ tab to see what we can provide for your company. We are always available for freelance work, no matter how big, or how small the project. Rob is a professional photographer that has been working along side Eric since day one. 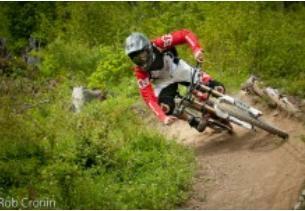 A mountain biker himself, Rob enjoys being out and about. His ideal scenario for a shoot is being on a mountain with a few riders and a film crew. He is constantly amazed and grateful of the surroundings he has been immersed in while expanding and refining his skills as a photographer. His one-of-a-kind personality brings a comical, fun, stress free environment to every shoot. Rob has an amazing dedication to photography, and doesn’t stop until he gets the shot he wants. 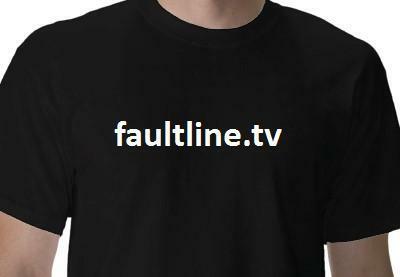 Ehren Mcphee has been with Fault Line TV since the beginning. 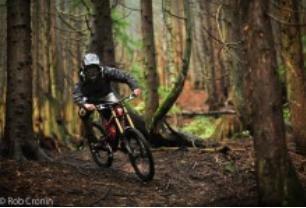 Mainly pursuing his interest in mountain biking, he has recently switched over to work with us on our video projects. As well as shooting for the main features, Ehren will be solely in charge of filming and editing our new behind-the-scenes videos, which will accompany most feature short films. 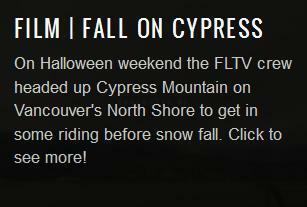 Fault Line TV is a full service production company based out of Vancouver BC. We have a very strong client base in both our video, and photography sectors and are very proud of the reputation we have built with these clients. In the past 4 years, Fault Line TV has directed and produced a wide variety of photography projects, short films and other media related ventures. In these 4 years alone, we have accumulated over 5.5 million world wide hits online and have had our work shown in galleries and film festivals across British Columbia. If you’d like to contact us about any of these services, please do not hesitate to do so via the contact page. Eric filmed a marketing clip for our organization. Eric is a very talented young man who understands the power of simplicity and clarity in filming and editing. In addition to his skill as a videographer, Eric is punctual, prepared, and articulate. The guys at Faultline are young, creative and energetic. They have vision and artistic direction. Very talented team. I highly recommend their services. I had Faultline TV do a series of short interviews for my entire team within my service agency. The team at Faultline are very good at what they do. 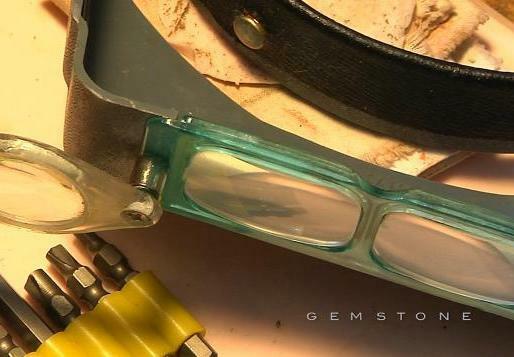 From beginning, to filming, to the finished result, the process was very satisfying.